Very happy with ABP wedding service. 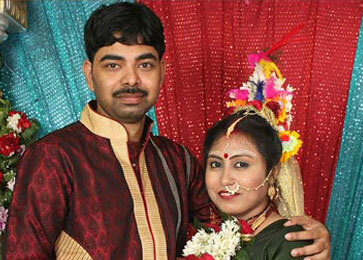 It was so helpful for us, as I found my perfect match through ABP weddings. Very happy with ABP weddings. 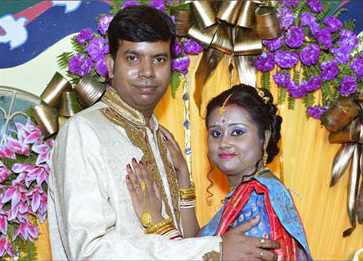 I found my perfect match through ABP weddings. 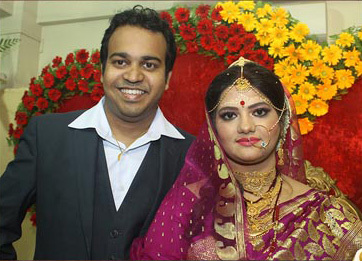 Please do register in ABP weddings as it is secure and a true matrimonial site. Very happy with ABP wedding service. 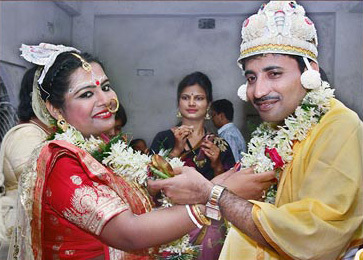 Please do register in ABP weddings for those who are searching for a life partner. Thank you ABP wedding for such a Wonderful gift of my life. Its a true matrimonial site. 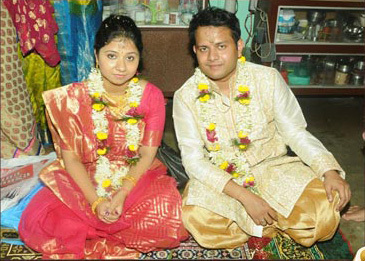 Very good and very co operative members.Please do register in abp weddings for who are searching for a life partner. I am very much thankful to your website, as via this helpful website I have got my lifeline. 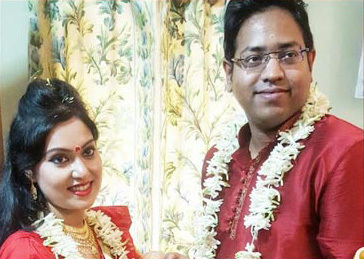 My profile Id was AW84002573, and on 26th Jan'19, I have tied the knot with Miss Ankita Ghosh, and she carried the profile Id AW12014447. I will definitely recommend your service to my friends and relatives. With immense pleasure we would like to thank ABP weddings. A big respect for your team for binding us with the perfect match. We are impressed with your support and match making expertise. You guys are doing a great job. Keep it up. ABPweddings makes scanning of potential soulmates really easy with it's Trust Score. We met through ABPweddings and decided to get married within 7 months of our first meeting. This was only possible because of your wonderful and trustworthy platform. Thank You! Thank you so much ABPweddings for binding us with the perfect match. We are impressed with your support and the security of your "Photo Id Matched" feature....Thanks! Regarding ABPweddings service, we are speechless, because without them we couldn't have found each other. We also thank the representative of Salt Lake Kwality branch for helping us finding our soulmate. 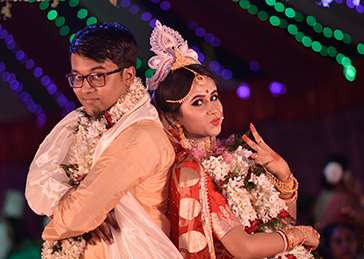 We have found our life partner through ABPweddings. 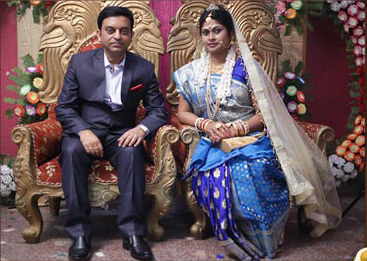 It is a fantastic matrimonial portal for getting a suitable bride or groom. We highly recommend this website to everyone. We got connected through ABPweddings. Truly speaking, it was a wonderful experience to get connected with an unknown person who would later be your life partner. I and my life partner would like to thank the entire ABP group. This site provides perfect match based on your criteria. 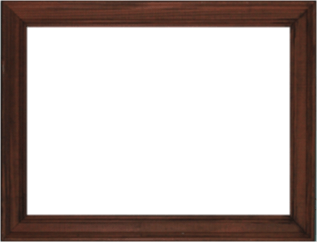 Also, the interactive process is safe and privacy is maintained properly. We thank again for giving us the best gift in our life. With immense pleasure we would like to thank ABPweddings. We found each other because of you! You guys are doing a great job. Keep it up. Thank you! It was a nice journey with ABPweddings. After a long time got some good choices over there. It is a trusted site. Thank you for suggesting the profile of my future husband! 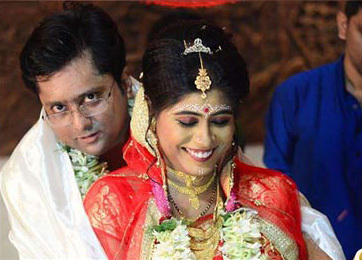 ABPweddings makes scanning of potential soulmates really easy with it's Trust Score. The service provided by the representative was good. We would like to thank the entire team of ABPweddings for their support in finding us a match as per our requirement. 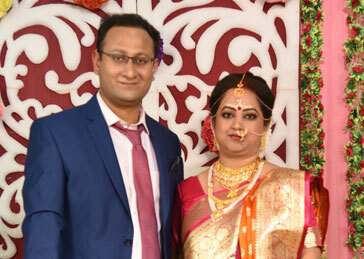 Decades of matchmaking expertise, exemplified by 'Patrapatri' (matrimonial classifieds) got reinvented online in the form of ABPweddings.com. As society evolved, the decision making pertaining to marriage became collaborative.